(First Day) Arrival Hotel at 08:00 a.m. First day will be rest day. Next day visit to world famous Vishwasaraiya Technical Museum. Beautiful and colorful flower's garden "Lalbagh", Tipu's Palace, Nandishwar Temple, Karantaka Assembly Building (from outside). 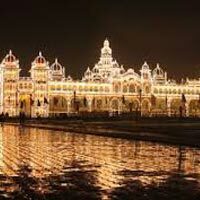 (01 Night AC room) Jagmohan Palace (Art gallery) City Palace, Chamundi Devi Temple, Bull Temple. 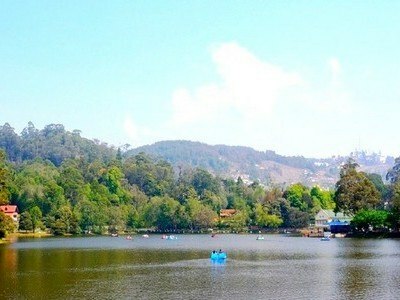 Botanical Garden, Ooty Lake. Tea Gardens at Coonoor. odai Lake, Silver Cascade Fall, Pillar Rock, Cockers Walk Point, Happy Valley. 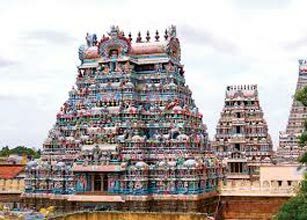 Note: Tirupati Special Darshan Package:Sunday to Thursday Bangalore to Tirupati Special Darshan Package @ Rs. 2200/- per Adult and Rs. 1800/- per Child (03 to 10 Yrs.). Friday and Saturday Rs. 2700/- per Adult and Rs. 2300/- per Child (03 to 10 Yrs.) 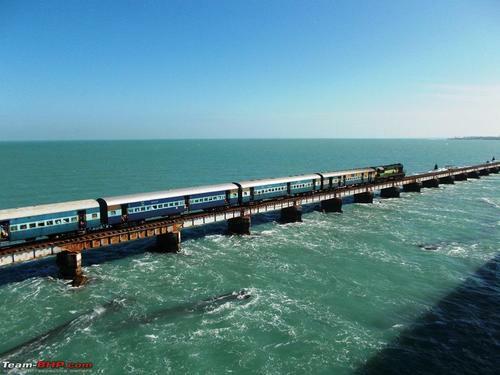 per person which includes AC Vehicle, Special Darshan Token Ticket of Rs. 300/- and Night stay charges at Tirupati without food. 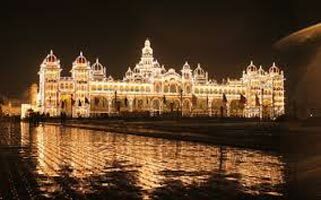 For Tirupati Darshan guest has to reach Bangalore one day before the above mentioned dates. 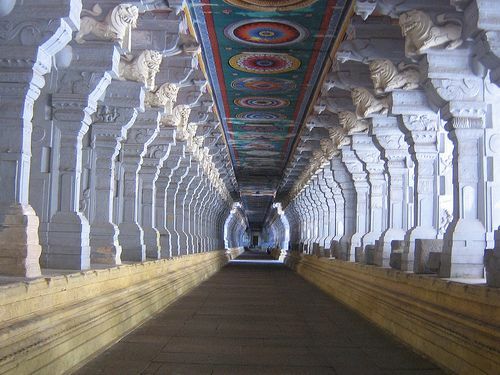 Tirupati package does not include accommodation and food charges at Bangalore. 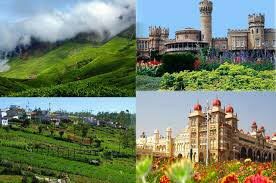 Destinations Covered : Bangalore, Mysore, Kodaikanal, Ooty, Pal..